The gaming tables are turned - Singapore & Malaysia. "There are currently 75 active junkets in Macau, the top five of which control about 80% of Macau's VIP market, CLSA analyst Huei Suen Ng said, citing industry sources." 2 Big Internet Gambling Companies to Merge - Party Gaming & Bwin. "Pennsylvania's 55% tax rate on slot-machine proceeds is among the highest in the nation, below New York's 65% and West Virginia's 57%. Indiana charges a 31% rate on its 13 casinos and Nevada an 8% tax rate on its 260." 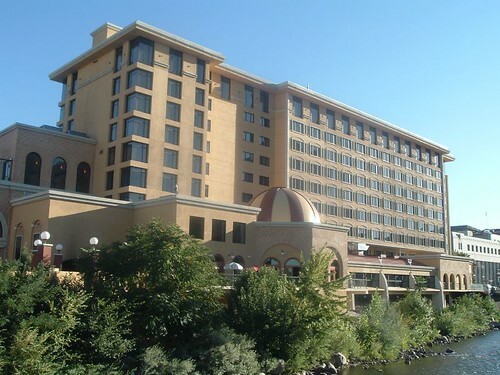 "The 214-room casino-hotel laid off 35 employees and closed its table games in June. 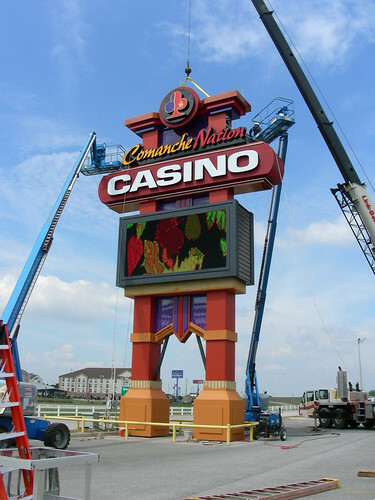 But delinquent casino taxes are not the property's only financial troubles." "About 300 people work at the 214-room property. When it opened its doors nine years ago, it had about 500 employees." Silks Casino/Private Members Club - 2004 image. "Boxing and sporting circles around Australia continued to buzz yesterday with talk of a rort, with Centrebet confirming one punter had placed $50,000 on Green to win by knockout in Round 1 at the price of $3.50." "June revenue totaled 13.6 billion Macau patacas ($1.2 billion), compared with the 17.1 billion patacas recorded in May, according to data released earlier this month by Macau's Gaming Inspection and Coordination Bureau." "One woman who put $50,000 on Green to win by a first-round knockout yesterday collected $100,000 from Centrebet,"
www.acbhm.org - Atlantic City Boardwalk Holocaust Memorial. "The once-gleaming gambling mecca has deteriorated into an unsafe, dirty and corrupt dinosaur that has failed to adapt to increased competition and new industry standards, critics say." Man caught cheating at Hollywood Casino - WHP CBS 21 Harrisburg. Alleged robber can't cash in on casino boat heist - WFTS ABC 28 Tampa, FL. 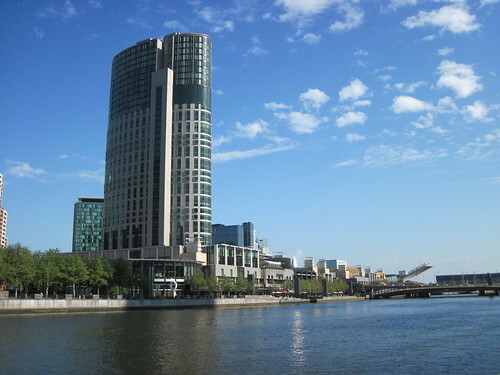 Gaming reforms could reduce some venues' hours - South Australia. 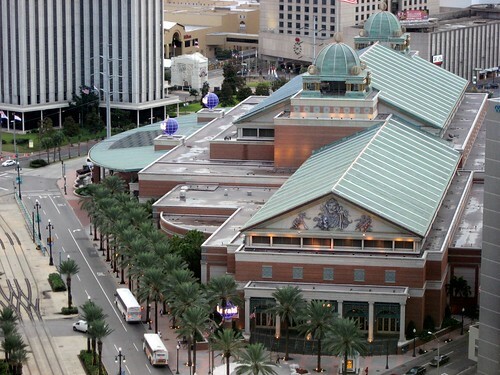 Shareholders file another lawsuit against Las Vegas Sands Corp.